Cumbria CVS membership is open to all voluntary and community groups, including not-for-profit organisations. Annual membership runs for one year from time of joining. 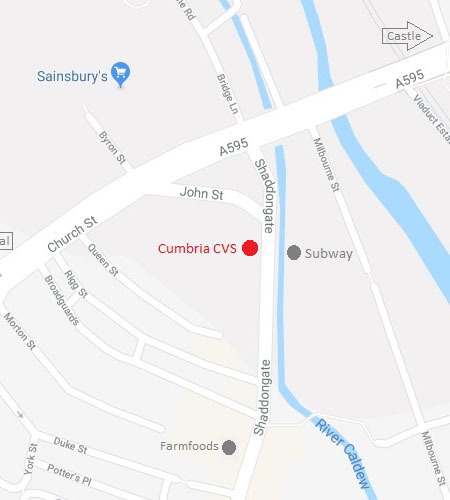 Please contact us with any queries info@cumbriacvs.org.uk or call 01768 800350. Main contact for correspondence and regular ebulletin. Main contact name for directory listing (if different from above). What is the annual income for your organisation? If you want your organisation to appear in the directory tick this box We will list the contact details given above. Please complete the following sections that will appear in the directory and are required for Cumbria CVS Directors to approve your membership.